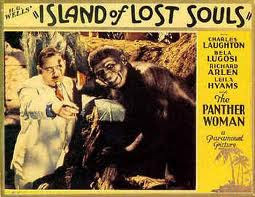 For the last Martian Drive In Podcast of 2012, I'm looking at 1932's The Island Of Lost Souls starring Charles Laughton and Bela Lugosi. 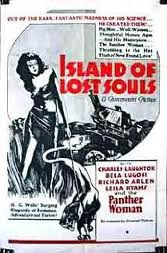 (What is the law!) 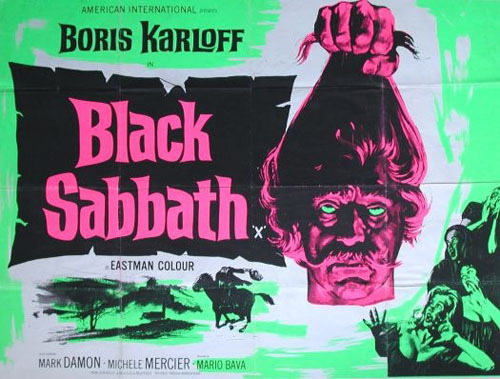 and the 1963 Mario Bava portmanteau movie, Black Sabbath starring Boris Karloff and Mark Damon. Have safe holidays.